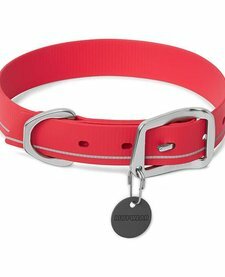 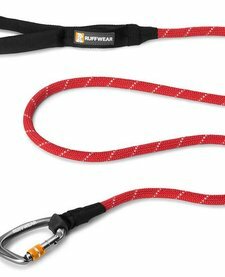 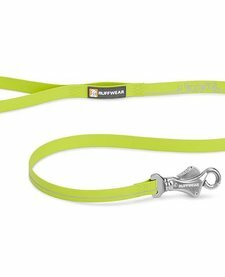 The Ruffwear Flat Out™ Leash is our everyday leash that can be hand-held or waist-worn. 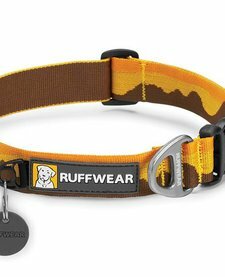 Outdoor inspired patterns connect you with your favorite wild spaces. 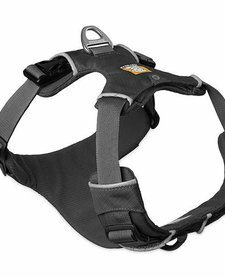 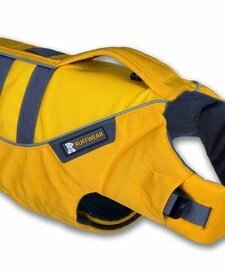 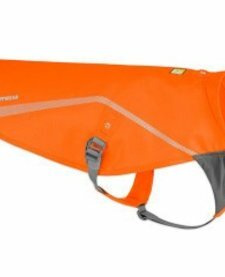 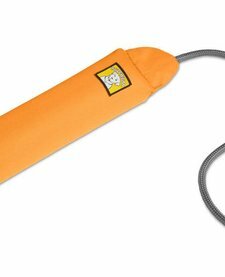 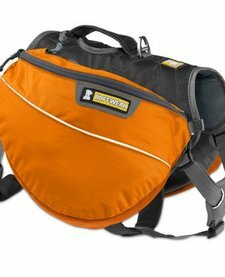 The Ruffwear-designed Talon Clip™ provides a strong and secure attachment.